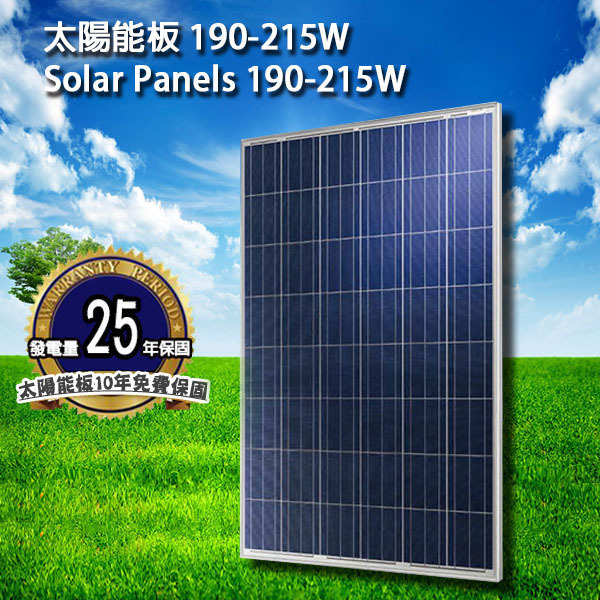 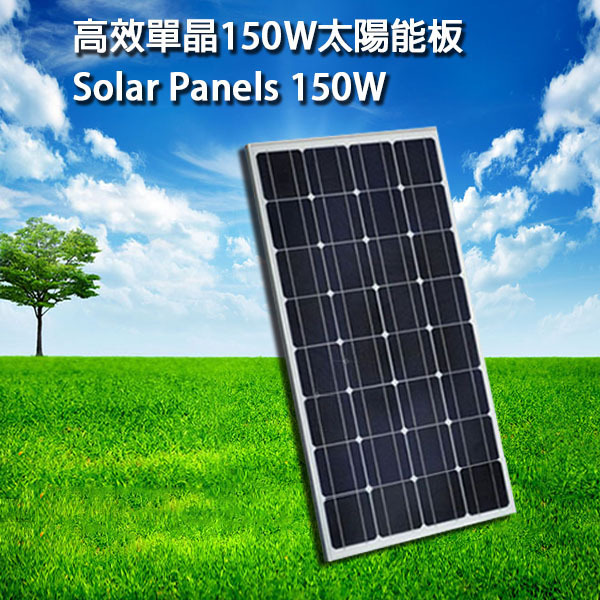 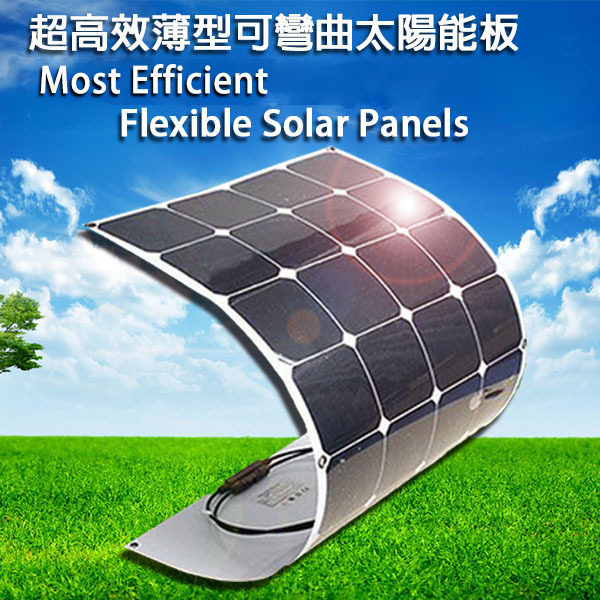 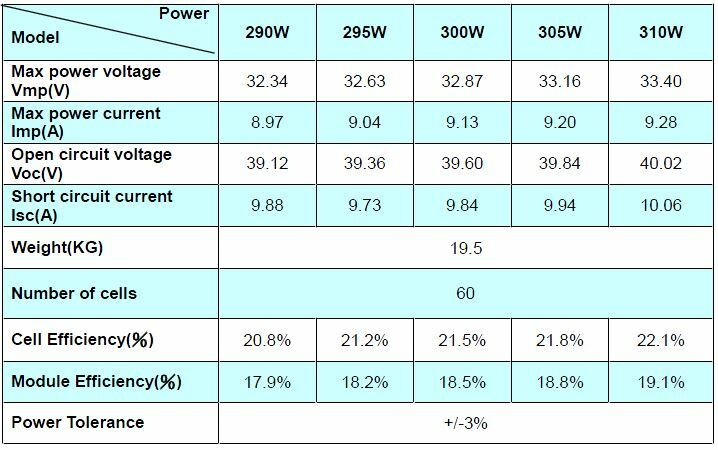 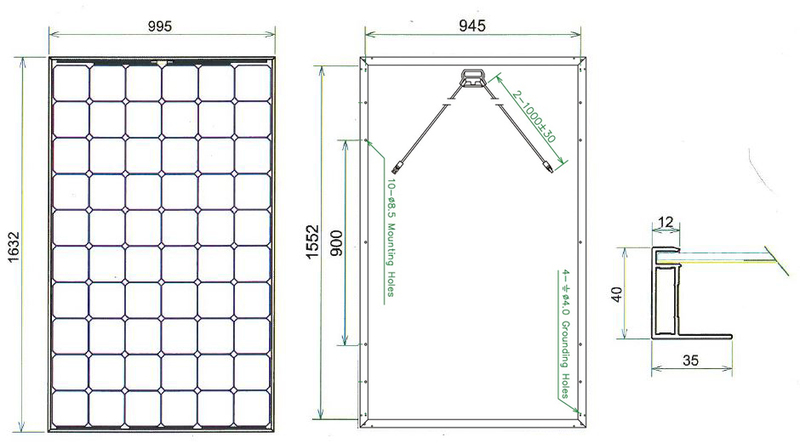 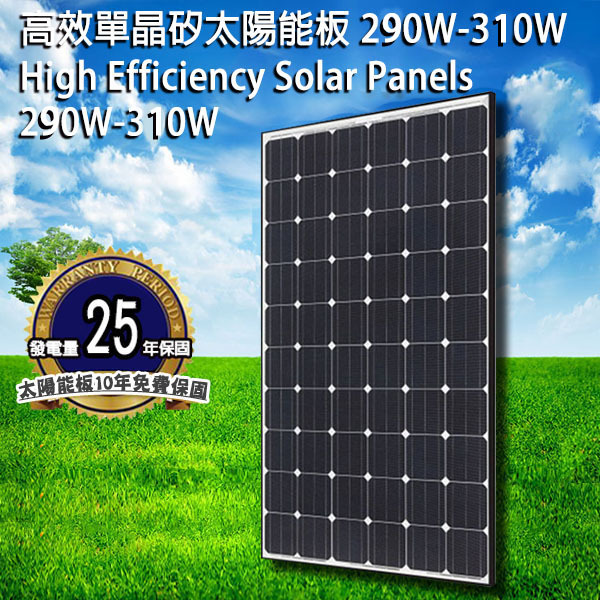 High Efficiency Mono Crystalline Silicon,290-310W Solar panels warranty for 10 years, solar panel power generation guaranteed for 25 years, 100% made in Taiwan, not a Chinese cell, Chinese solar modules, or export return solar module.We used high-quality laminating materials imported from Europe and the United States, solar panels home power generation guaranteed higher than other manufacturers . 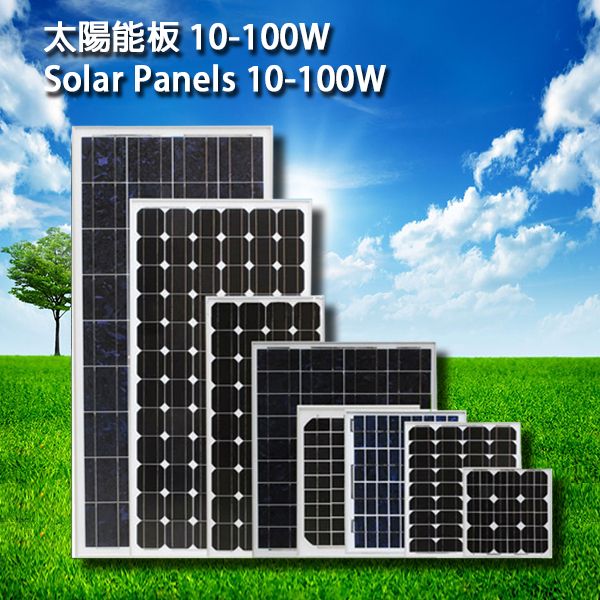 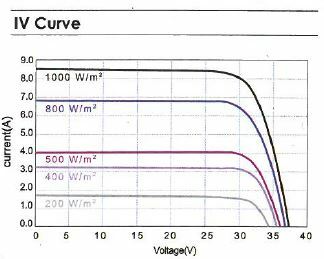 High power module using 6” mono-crystalline solar cells. 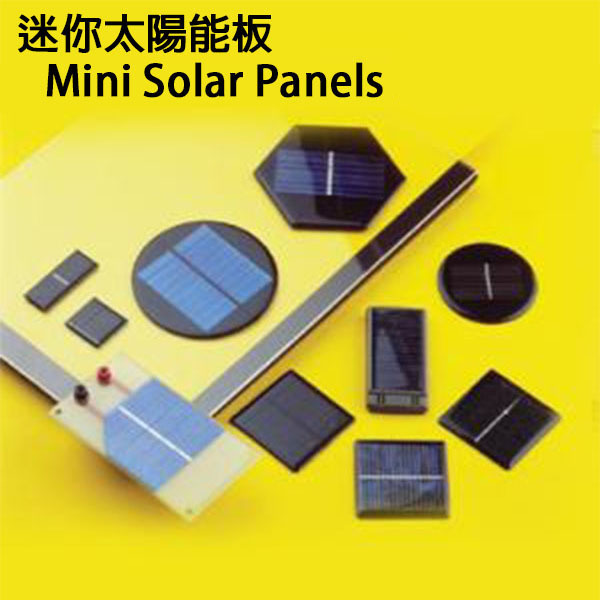 High Efficiency Mono Crystalline Silicon,290-310WSolar panels warranty for 10 years, solar panel power generation guaranteed for 25 years, 100% made in Taiwan, not a Chinese cell, Chinese solar modules, or export return solar module.We used high-quality laminating materials imported from Europe and the United States, solar panels home power generation guaranteed higher than other manufacturers .